Forget about the selfie, lets take a stand against 21st century narcissism and get the shelfie trending. 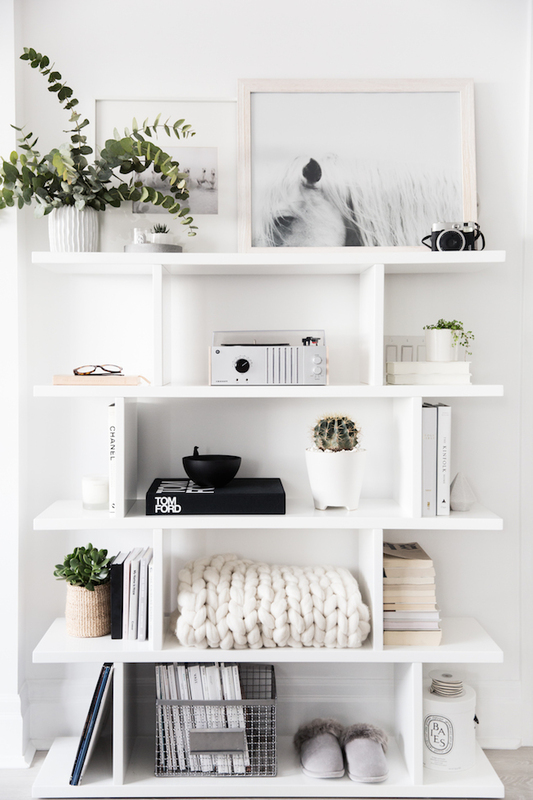 Your shelves had better prepare for the biggest 'glow up' of 2018, as once you've finished with this blog post, you will know how to dress (your shelves) to impress and make them Insta-worthy. 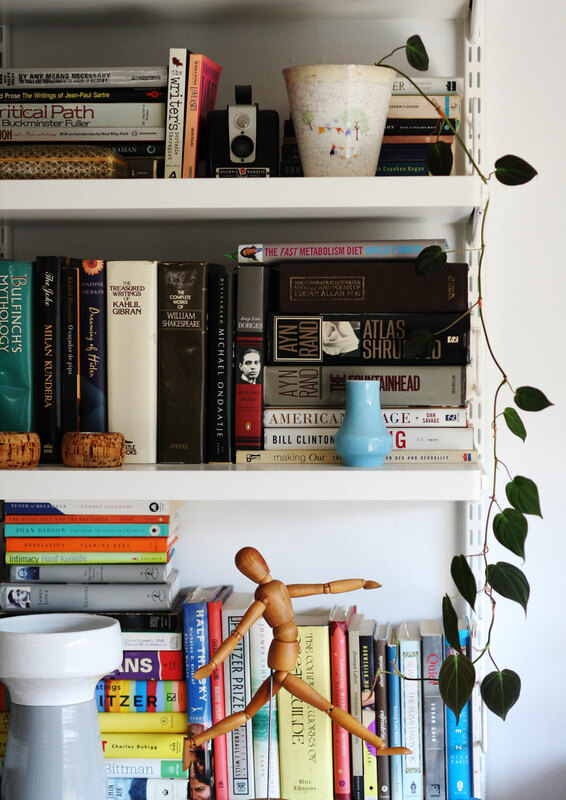 Are your shelves an amalgamation of overpriced souvenirs from multiple summer holidays, unwanted gifts, half-read books and other bits and bobs and knick knacks that you forgot you even owned? Or are your shelves completely bare, embarrassed about their exposed nakedness and need a bit of dressing up? Either way, this blog post is for you. Using different textures will add interest to your shelves and will be pleasing to the eye (and touch, as long as it's not the cactus!). 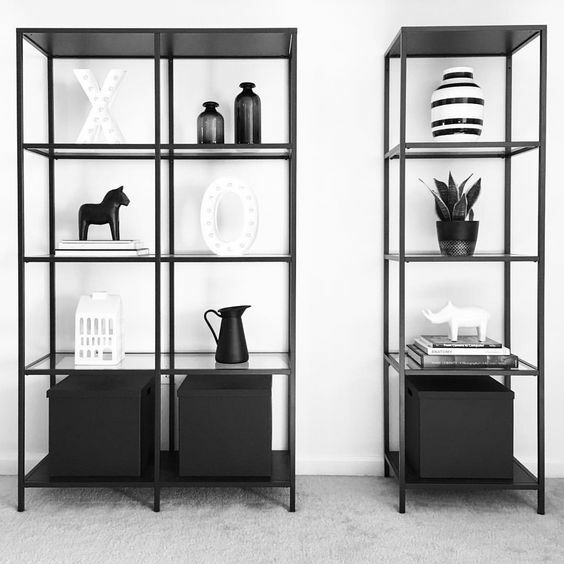 Hardback books stood up, paperbacks stacked, wire baskets, soft finishing touches, indoor plants and ornaments of irregular shapes will all create the contrast you're looking for. Work with your levels and make the eye dance around your shelves. Have some taller framed photographs and some landscape artwork. Place an ornament on top of some books and have one standing tall all by itself. Have a play with moving around different sized objects and see what works for you as, after all, you're the one who's going to have to see these shelves the most! 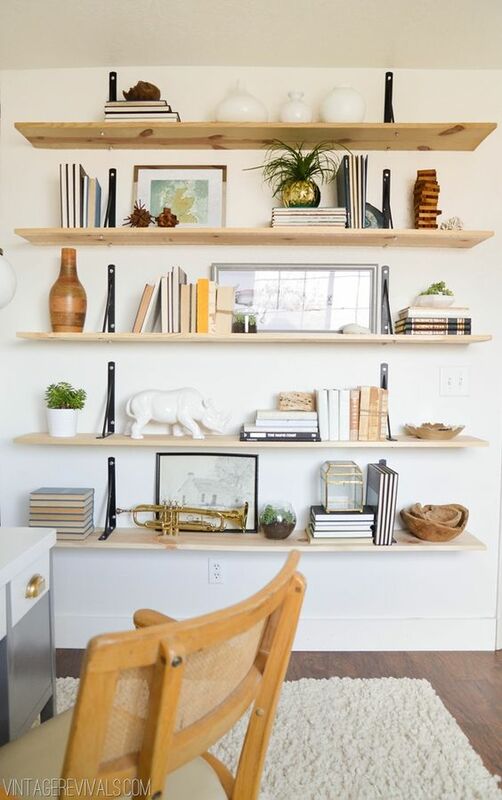 No longer are shelves just for books; artwork, or photographs, add a whole other dimension to your shelving. 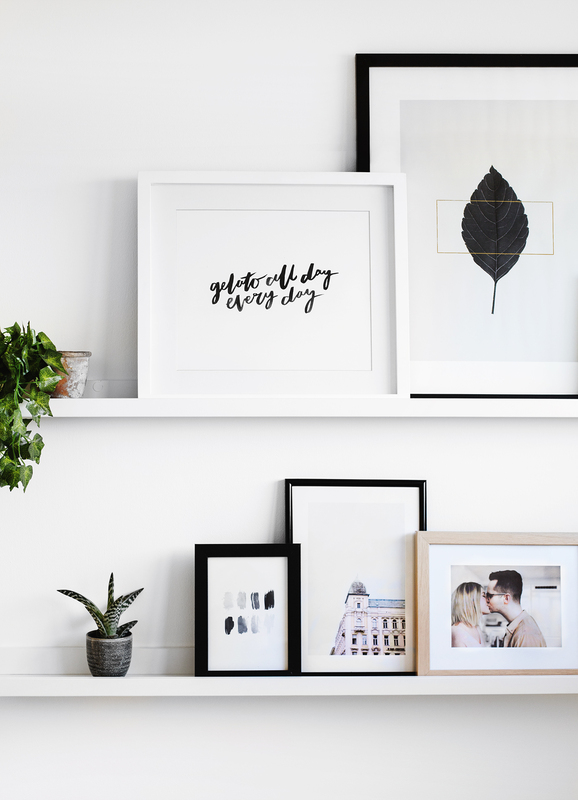 Combine a framed quote, an abstract art piece and your favourite photograph and your shelves won't just look good, they'll make you feel good too. 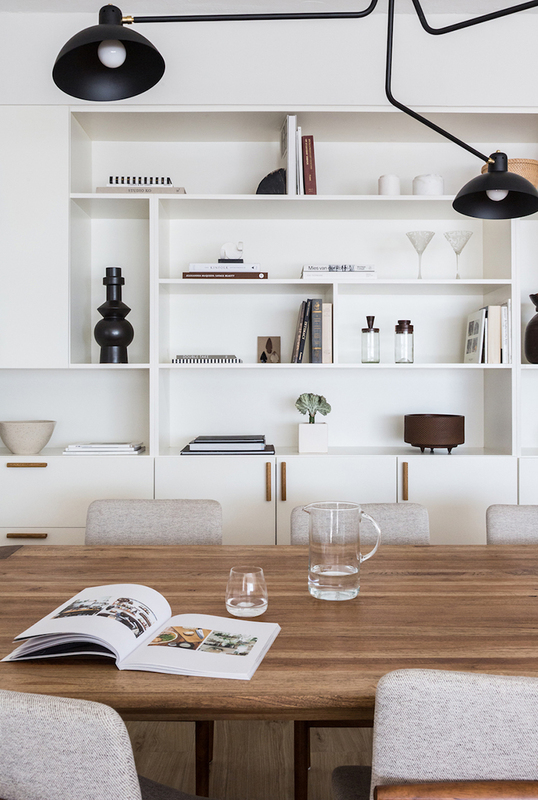 Not an avid reader and minimalism is your thing? Fab, this one is for you. Space out your accessories for a minimal look, giving every item it's own place on the shelf. Think quality, not quantity. Think aesthetics. 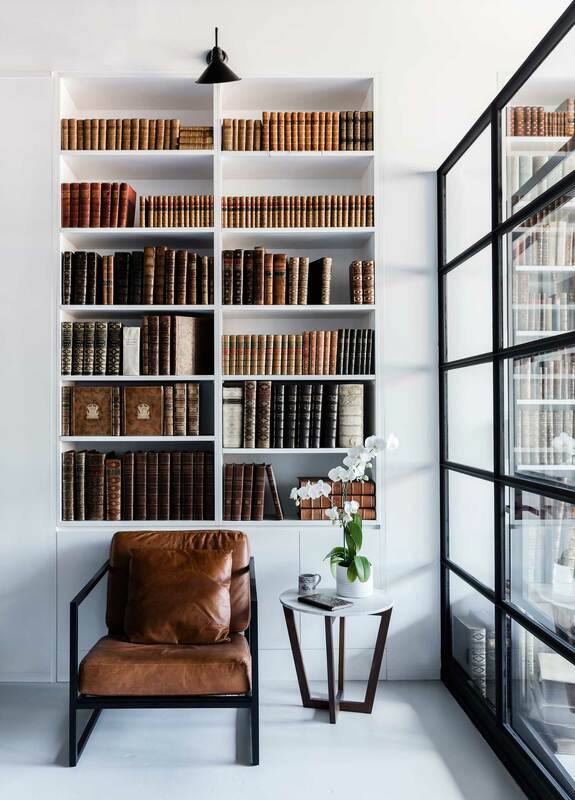 Choose the best looking books (or the ones that show off your enormous intellect best) and mount them on your super stylish shelves, along with your most eye-catching ornaments and favourite decorative tableware. Absolute bookworm and a fan of organised, and good-looking, clutter? Or just want to reign in that chaotic jumble just a tad? Don't worry, we've got your back too. Just like last time, mix it up with some horizontal book stacking, alongside some regular vertical filing. Place your keepsakes and ornaments in front of the books, but space them out so that you can tell they are meant for decoration and not unsolicited mess. Space out taller and smaller items to balance the shelf and play with the levels (see 'All shapes and sizes). If you pick your literature based on their cover colour then you're already winning. However, we understand that, just like us humans, books don't all look the same. If you've got some extra time on your hands (or some extra money in your pocket to delegate the job) you could cover your books so they're in keeping with your carefully chosen colour scheme. Alternatively, you could create a spectrum of stories by organising your novels by their existing cover colour, slowly going from black to blue to green to yellow and so on, or alternatively, create block groups of colour. It's really up to you, we're just here to advise and you can take it from there. We believe in you. Still not convinced on what to do colour-wise? How about go for all monochrome accessories for a sleek, stylish and cohesive finish? 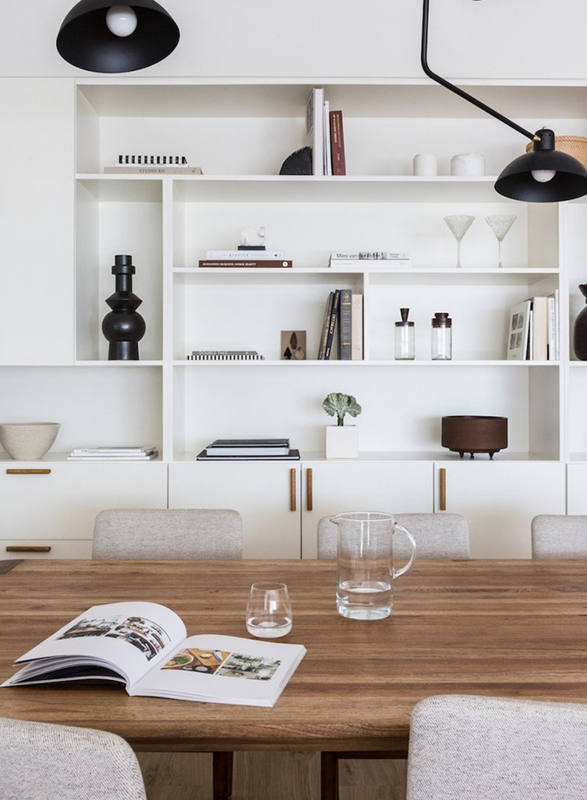 Lights are not only practical (so you can read those books we've been talking so much about), but they are a great decorative accessory in their own right. You could go for an ornamental light or a full sized lamp if the space permits. Prefer your thingamajigs hidden away? Get yourself some thingamajig storage. These can come in the form of baskets, magazine files, pots or simply, storage boxes. Again, play with the levels by having some taller racks and some shorter trays to create a contrast, thus adding depth and interest. Result! Just like your diet, your shelves need to be balanced. 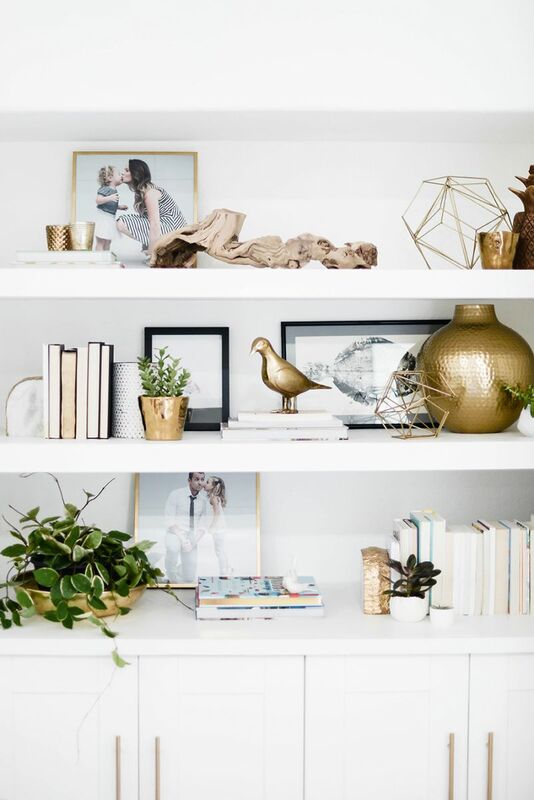 Whether this be with meticulous symmetry (get your protractors out, mathematicians) or having one large item across from two smaller pieces in a more eclectic fashion, it makes the finish of your styled shelves look cleaner. Are your shelves at tipping point? It might be time to rebalance. 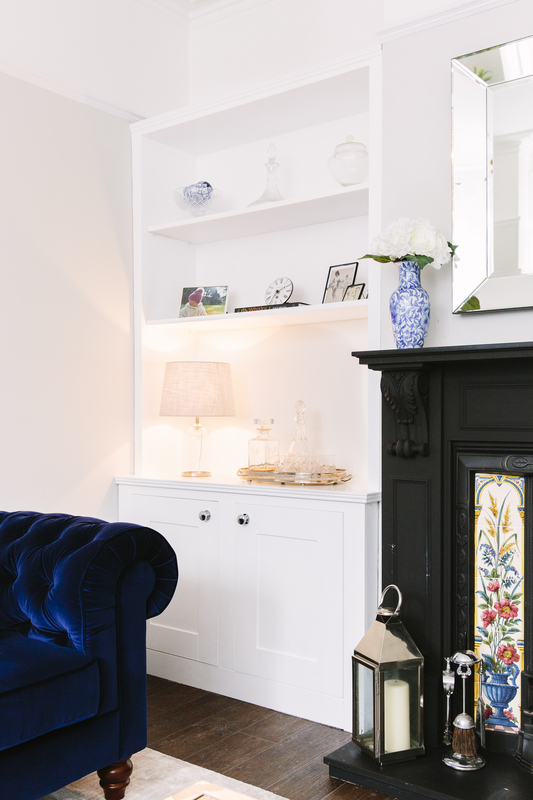 Your house inevitably becomes home to, not just yourself, but all those various trinkets and miscellaneous souvenirs that you've managed to accumulate over the years. Find the diamond in the rough (or the cool volcanic rock sculpture from the Canaries in the sea of fridge magnets from the Balearics), and display it in all it's glory. You might be surprised at what enhances the decoration of your shelves; played the trumpet in year 6, can't bear parting with it, but haven't touched it since? Say goodbye to your old instrument and hello to your new ornament. Still got some interior questions, shelf or non-shelf related? Get in touch with us at hello@mybespokeroom.com or download a FREE interior design guide. Previous articleBespoke furniture: Considering fitted furniture? Here's the inside scoop! Next articleJourdan Dunn: A beautiful dining room in blue and mustard.